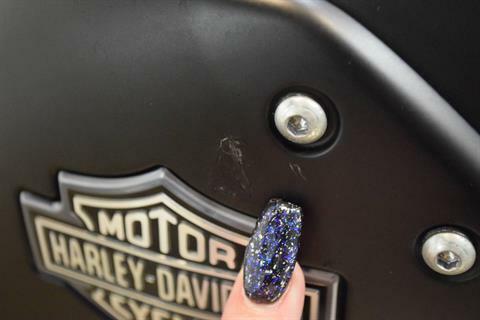 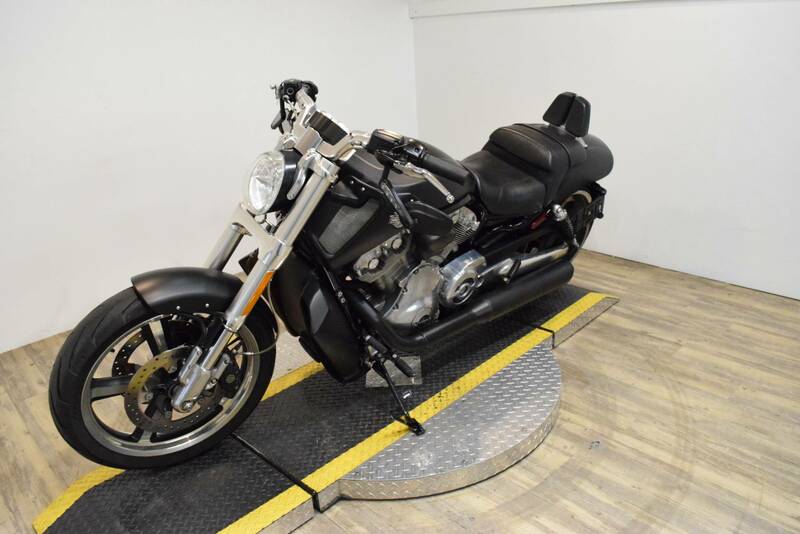 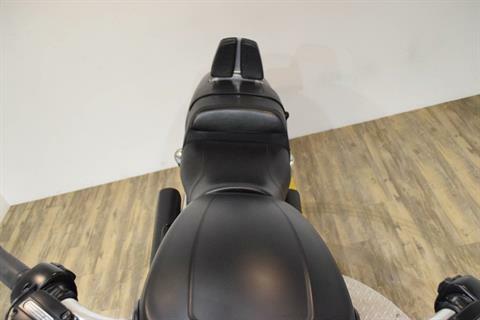 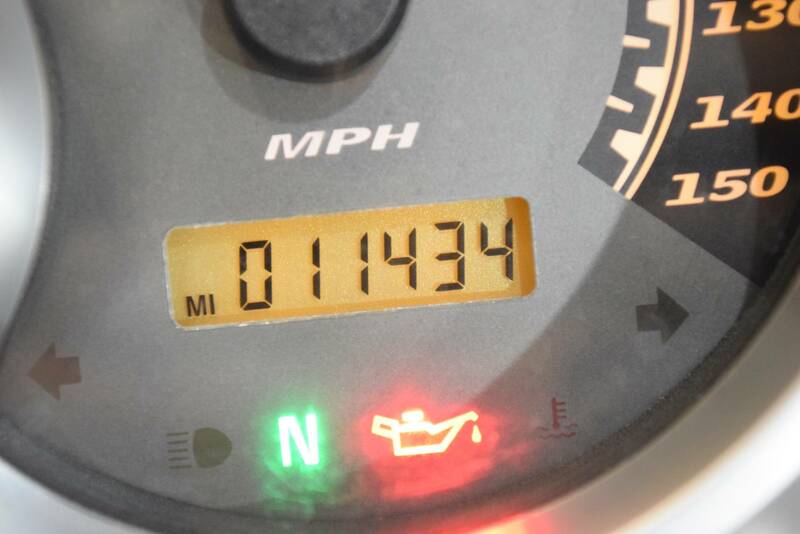 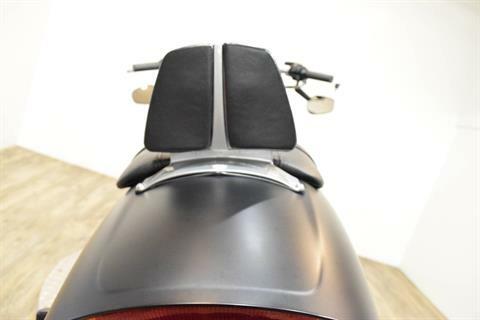 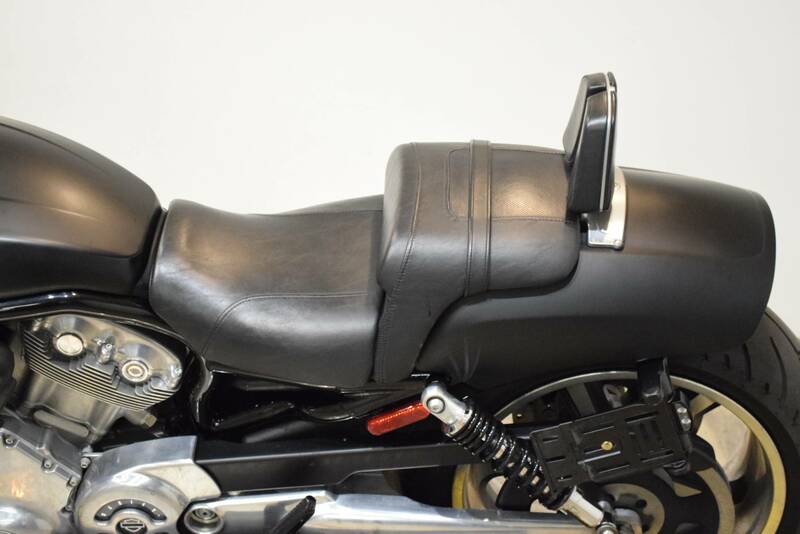 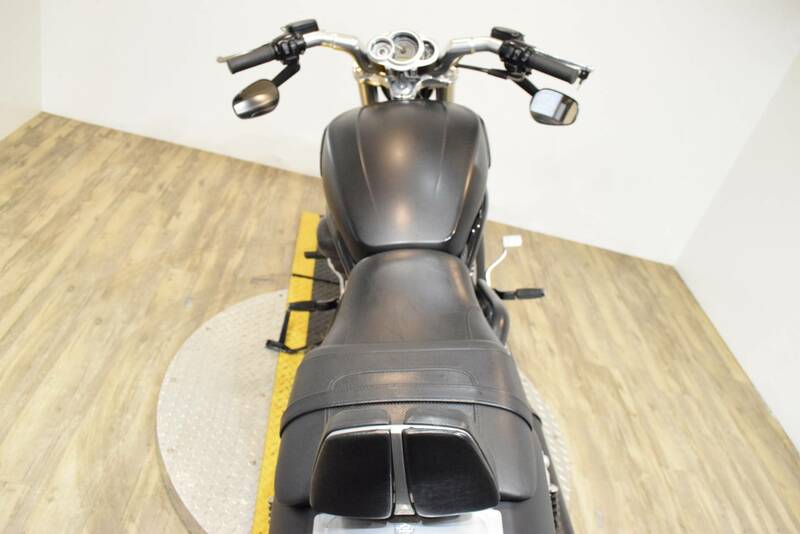 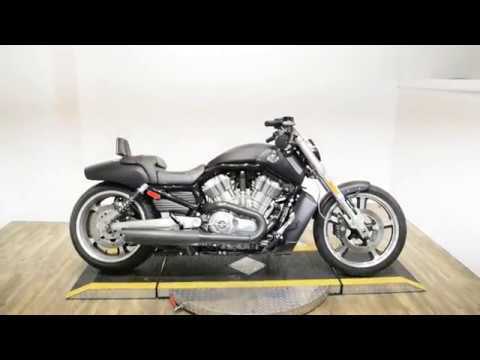 The 2012 Harley-Davidson® V-Rod Muscle® VRSCF power motorbike is full of power cruiser style, performance and ride enhancement features including a "slipper" Harley clutch. 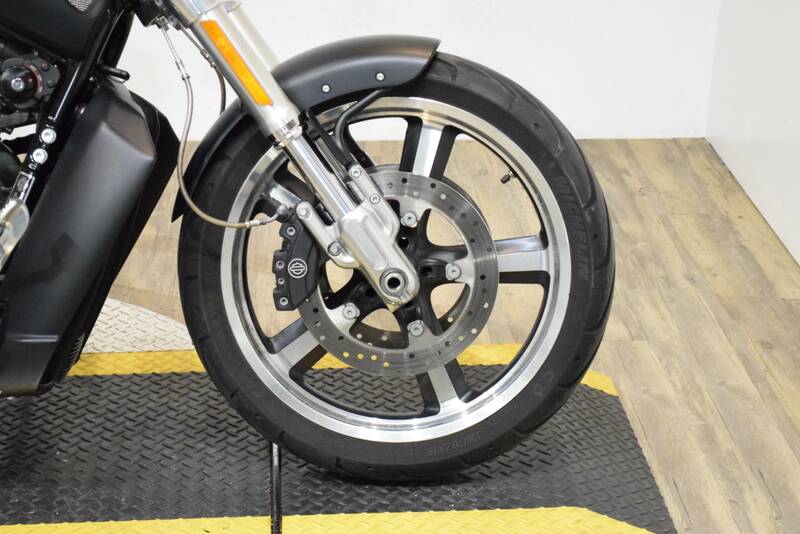 The slipper motorcycle clutch ("slip and assist") is a unique Harley clutch that provides smooth, high-power handling in turns or whenever you downshift. 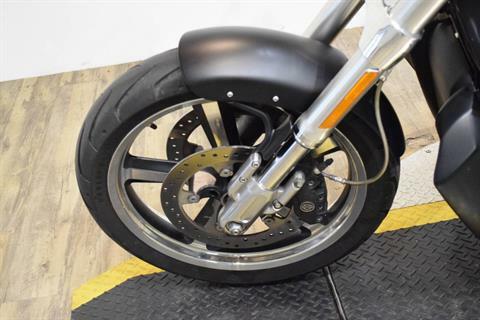 By reducing clutch friction, the V-Rod Muscle slipper clutch helps keep your rear wheel at a controlled clip. 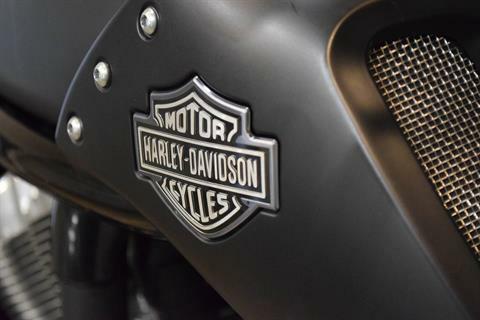 The Harley slipper clutch also comes on the V-Rod® Night Rod® Special Harley-Davidson power motorbike. 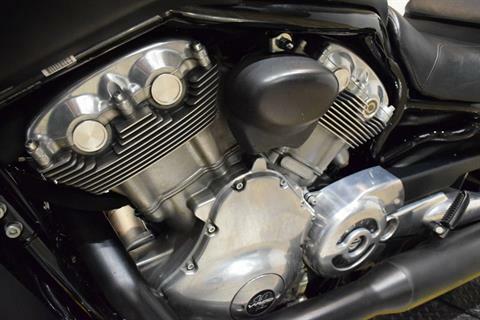 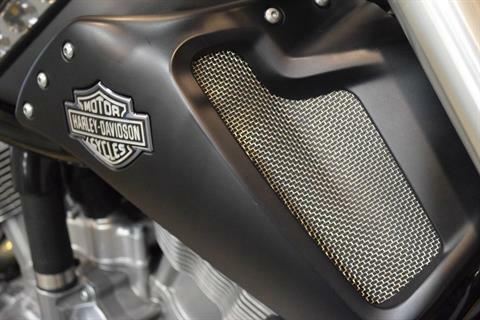 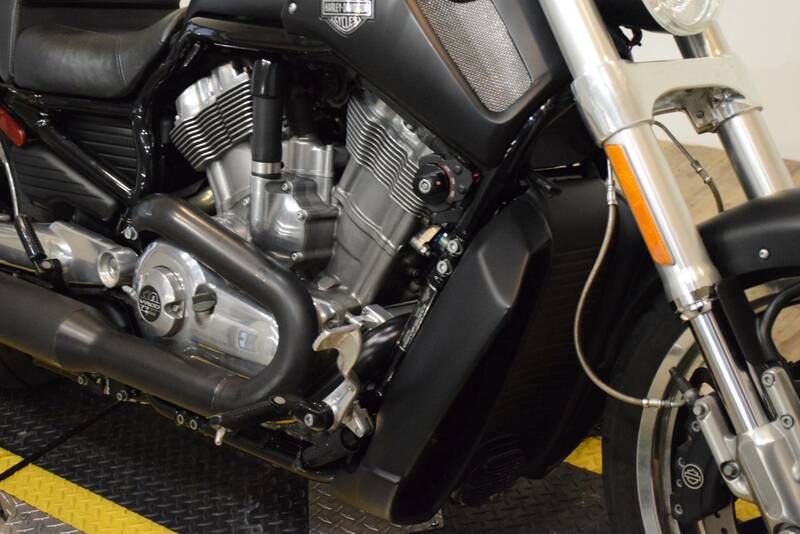 In addition to the slipper clutch, the V-Rod Muscle features satin chrome, dual side exhaust with turnout mufflers. 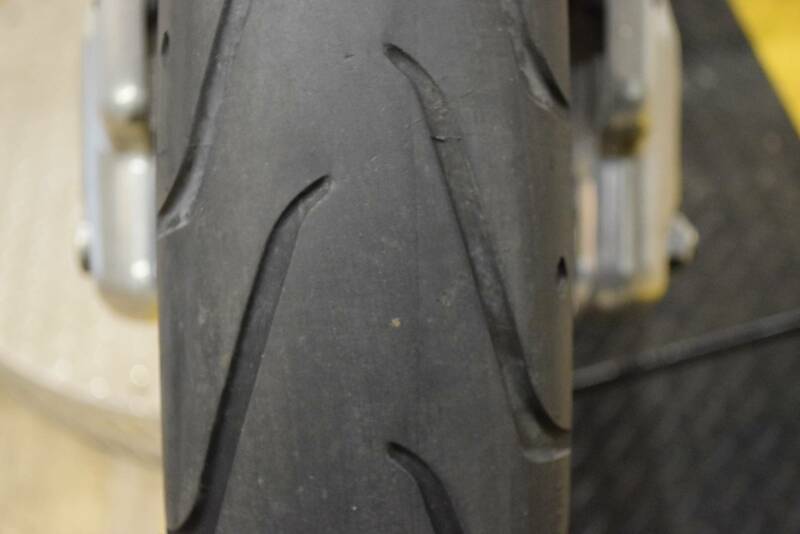 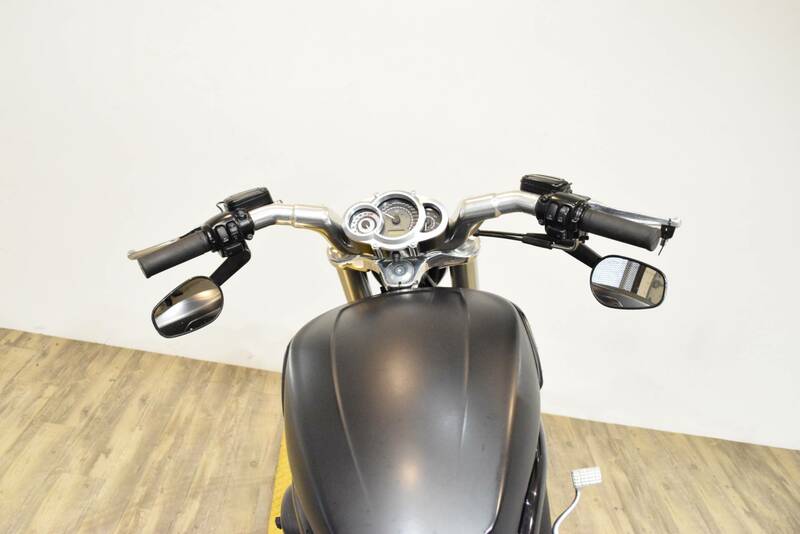 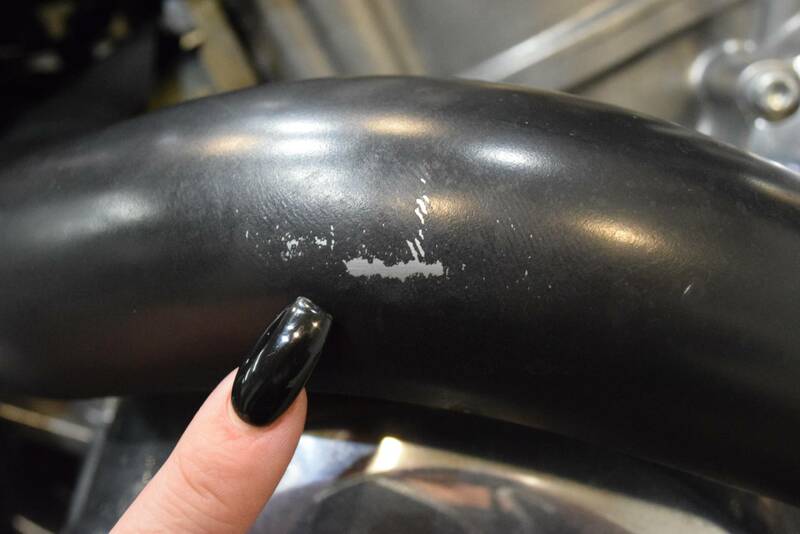 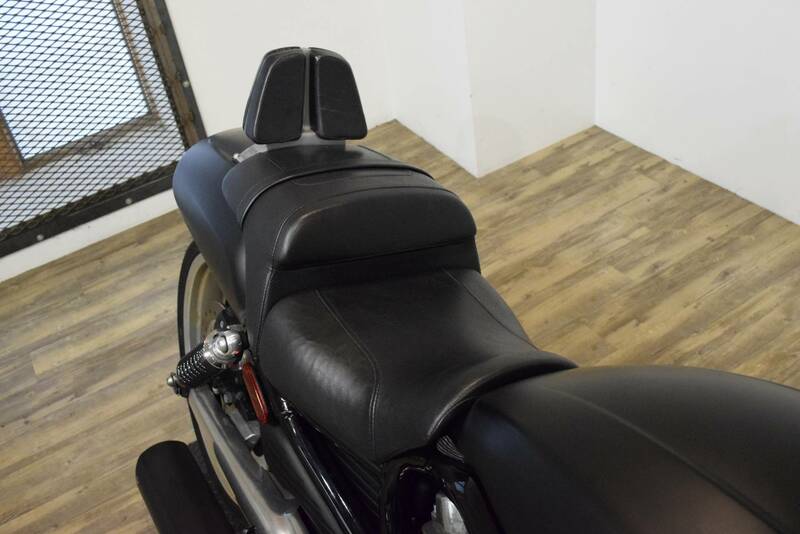 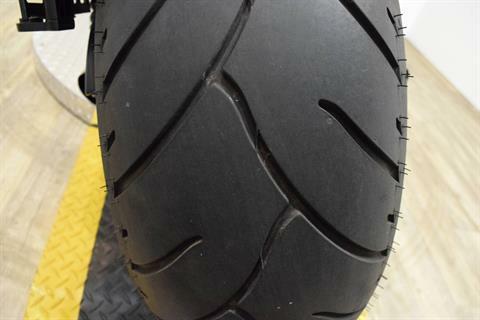 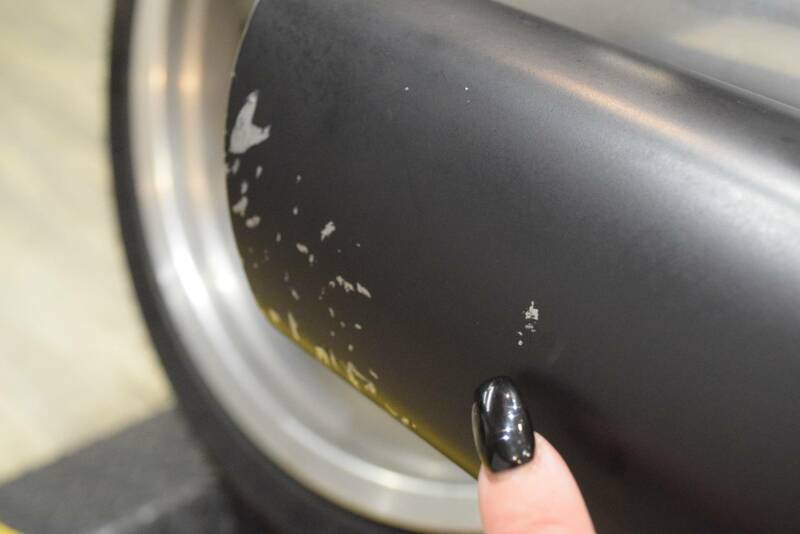 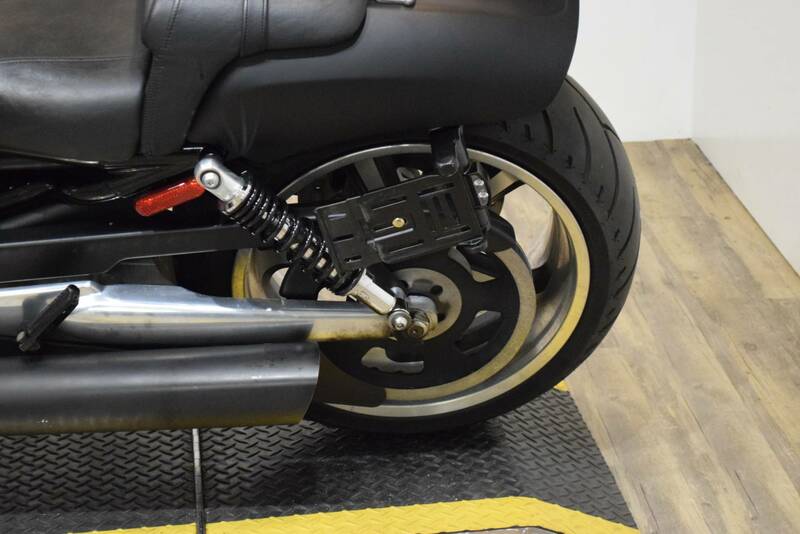 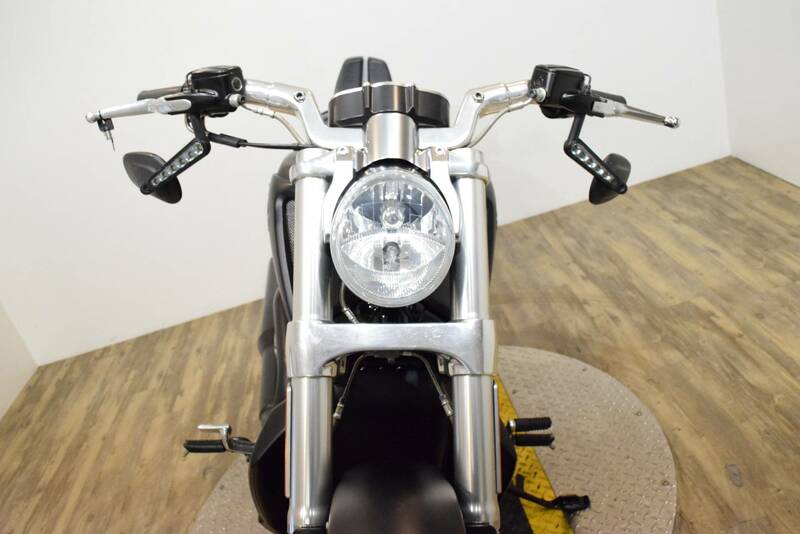 Jetting out past the rear axle, these dominating motorcycle pipes add to the fierce, beefy look of the bike. 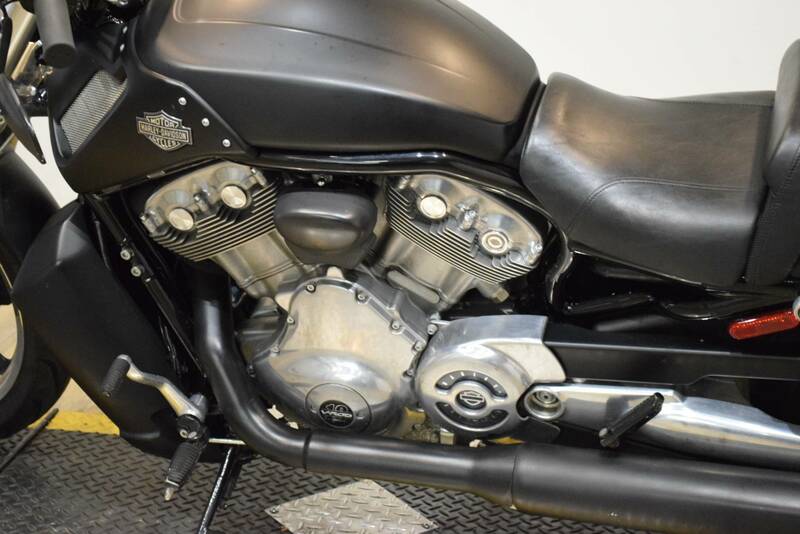 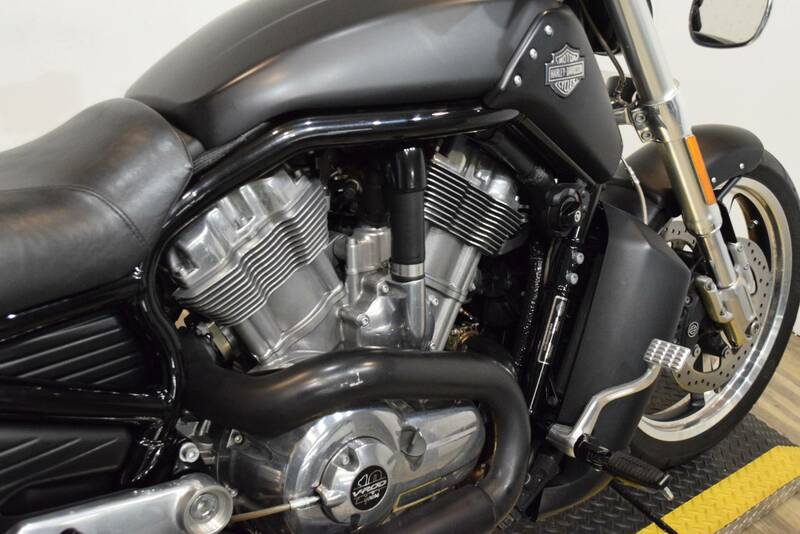 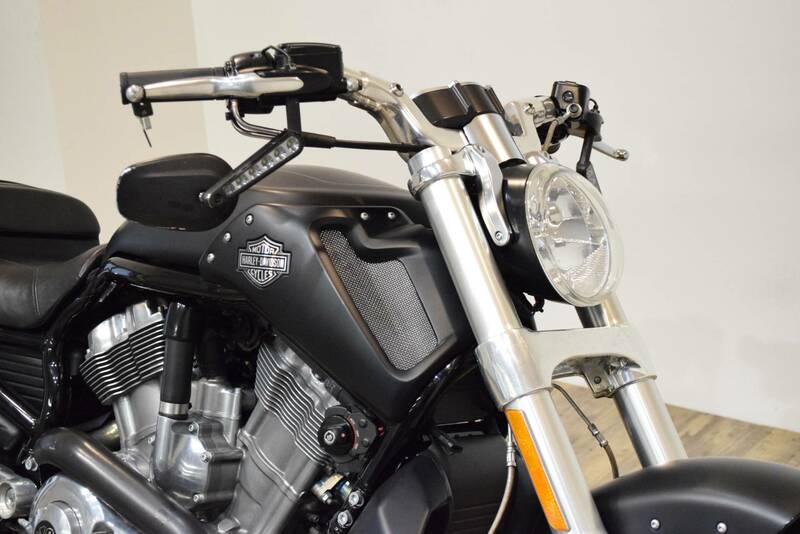 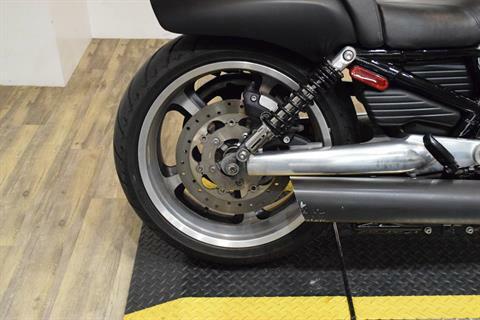 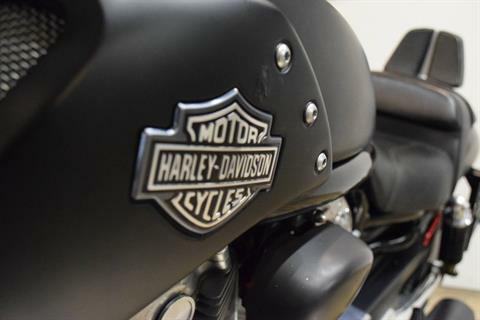 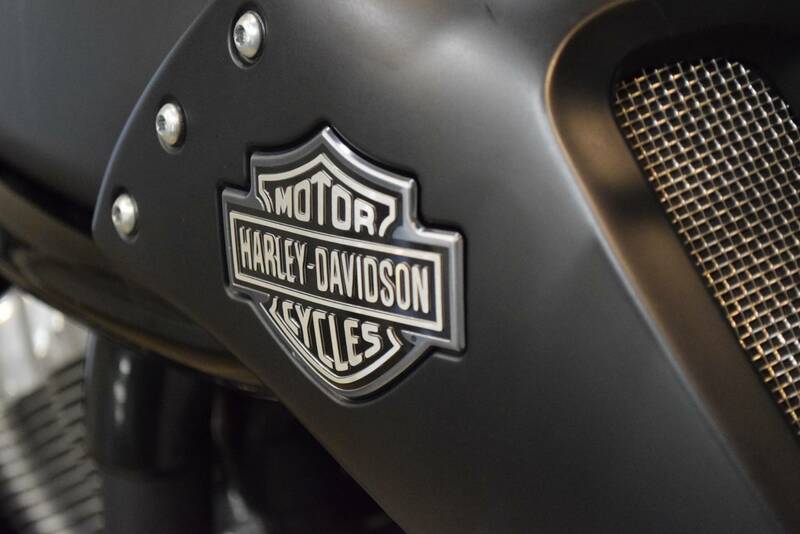 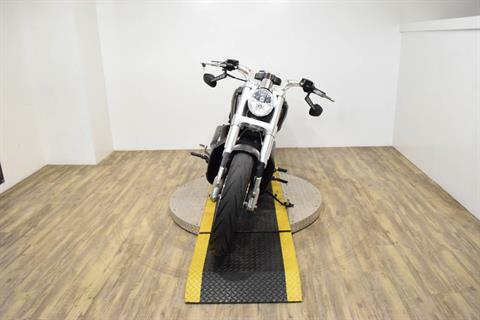 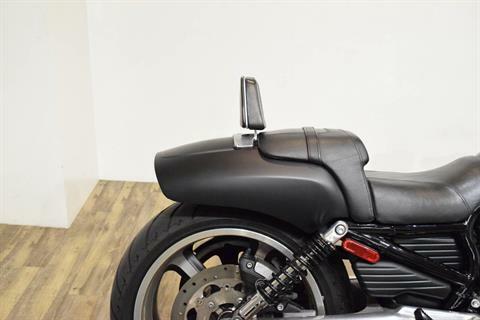 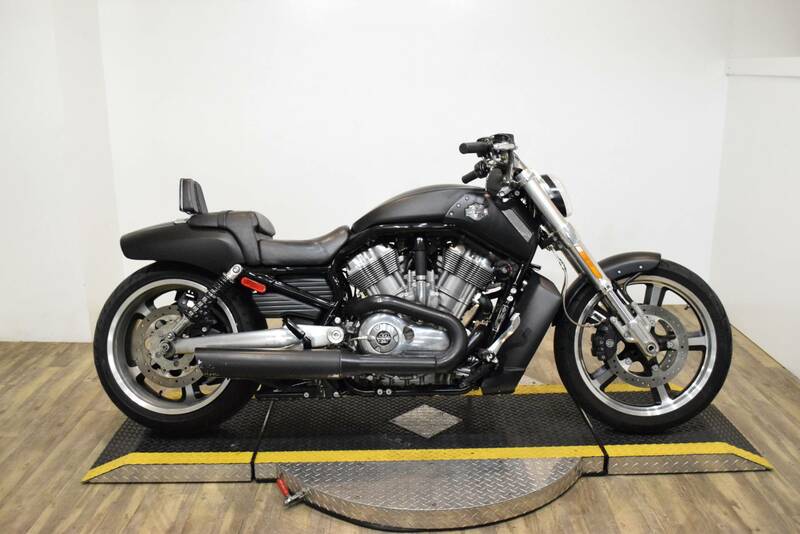 This Harley V-Rod Muscle motorcycle exhaust system proves that a performance exhaust can still be a beautiful set of pipes. 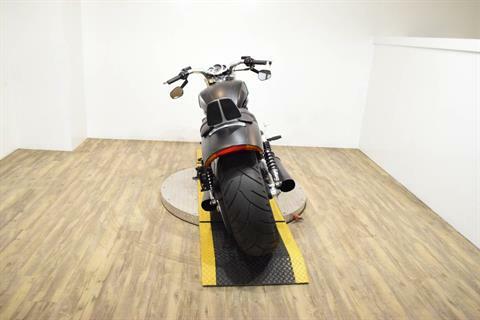 The 240 mm wide tire in back also enhances the fat custom look of this power motorbike. 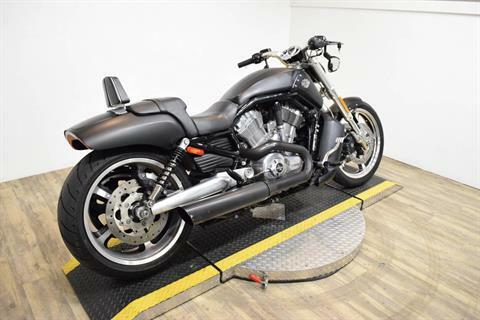 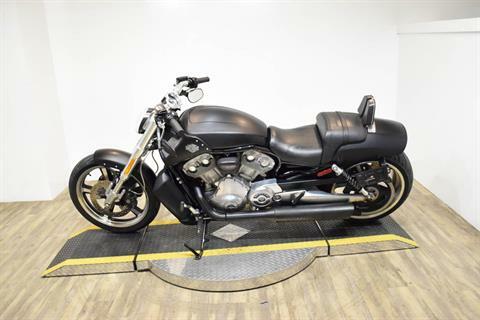 Check out another Harley V-Rod model, the Night Rod Special, which is also a power motorcycle cruiser.